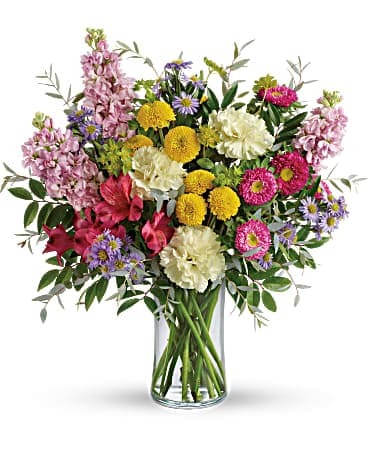 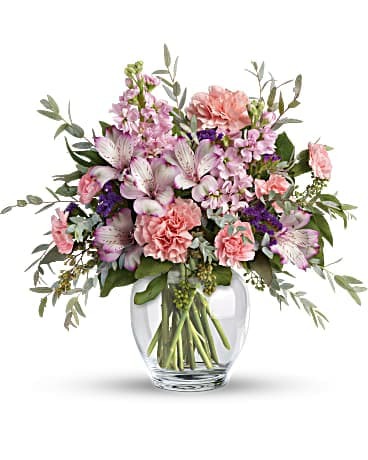 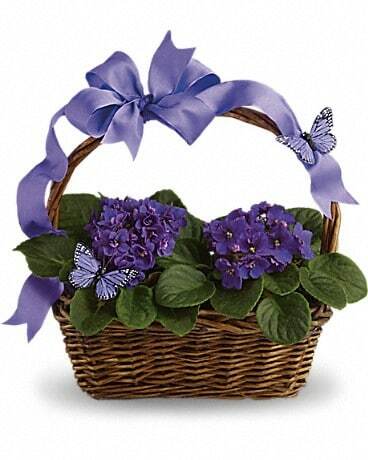 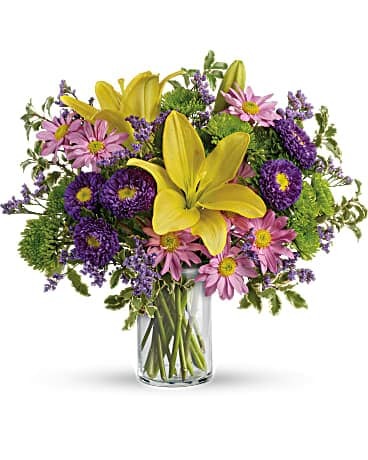 Our goal is to help our customers in communicating their emotion with exception of anger to one another through flowers and Gifts! 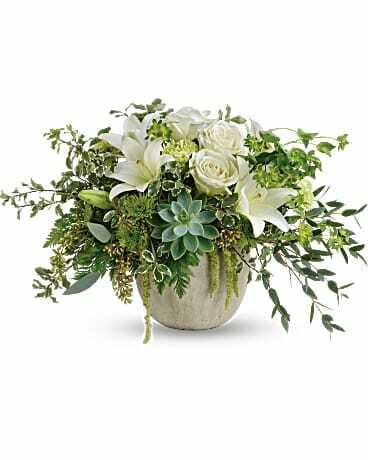 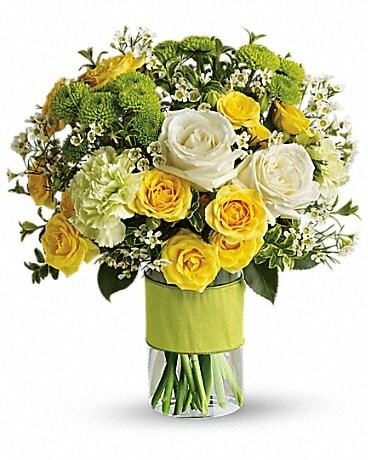 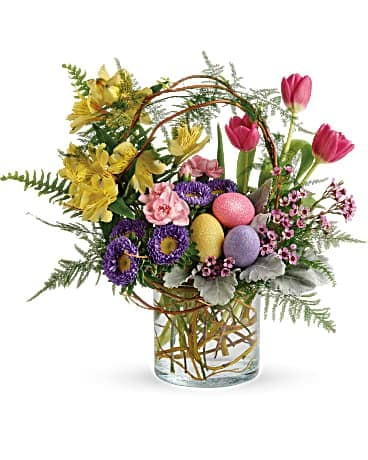 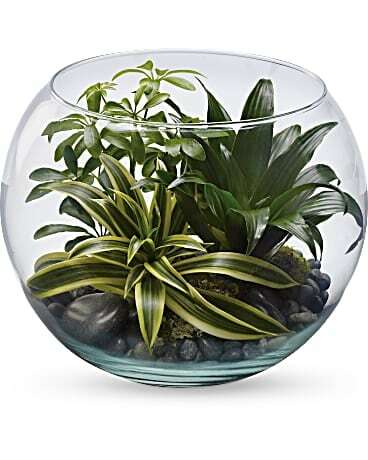 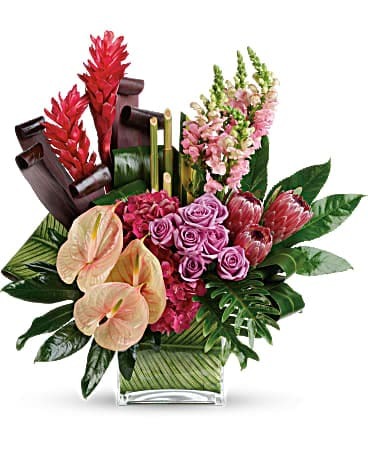 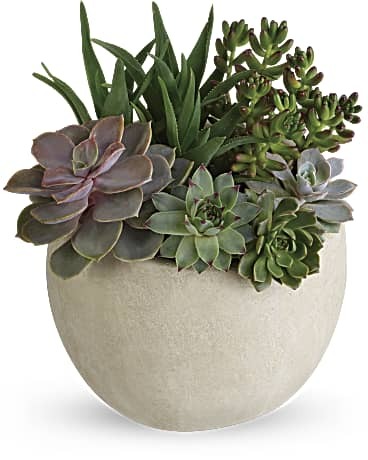 Check out our wide selection of flower arrangements to make your next occasion memorable, or give us a call. 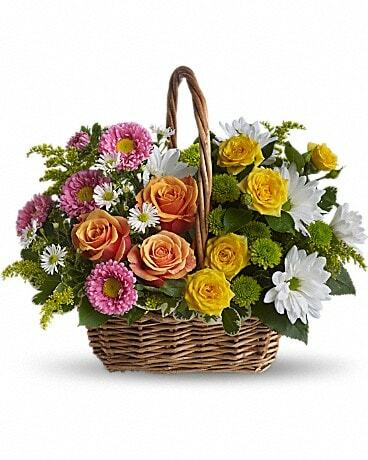 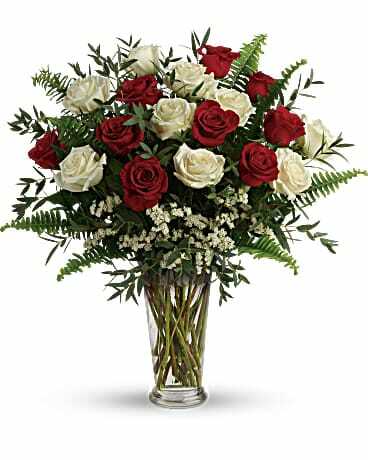 Our goal is to help everyone communicate their every emotion with exception of anger to one another through flowers and Gifts. 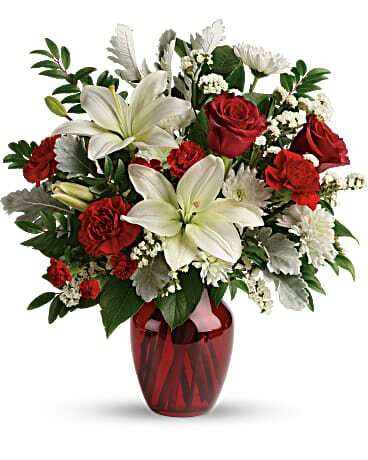 We appreciate you and Thank you for Choosing BJ's Petal Pushers.